Sky Blue Homes offer a friendly & personal service to all landlords, focusing on your individual needs. Sky Blue Homes prides itself on its flexible and individual services to all its tenants. 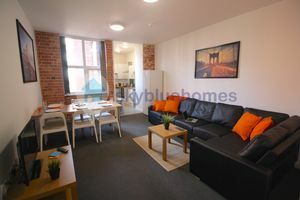 Looking for single-bed studios or substantial family homes? Start your property search now. What can Sky Blue do for you? 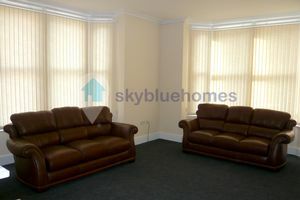 Sky Blue Homes are an independent Leicester-based letting agency. 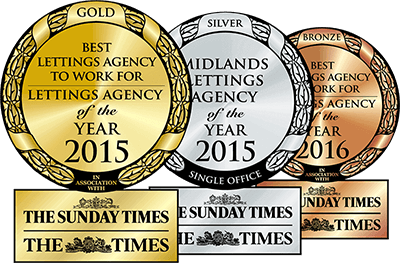 Our agents provide premium lettings services with award-winning customer care for students and professionals alike, as well as top-quality property management for landlords in Leicester city and throughout Leicestershire. With our team’s combined lettings and estates expertise, we aim to keep our customers happy at all times. 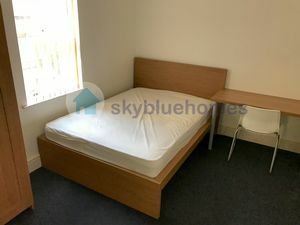 We believe in customer satisfaction through and through, so whether you’re looking to let out or rent, to find out more about how Sky Blue can help you or for any other queries please don’t hesitate to get in touch! 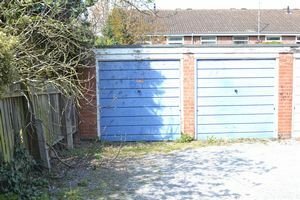 Are you looking rent a property in Leicester or are you a landlord looking to let a property in Leicester? Contact us via the details below and a member of our team will be in touch.